Here’s today’s Top 200 photo. 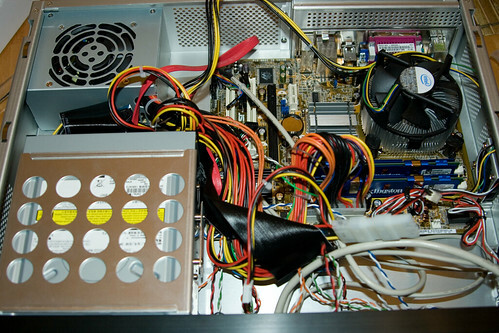 This is the computer I built for my father-in-law. At this point I was essentially done putting it all together. It was time to test it before closing it up.